International Mixed Ability Sports (IMAS) and Chivasso Rugby Onlus are delighted to present the 3rd “Progetti Cup” which will see Chivasso Rugby take on former World Champion and IMART 2020 hosts Sundays Well Rebels next Saturday 26th of May in Turin. 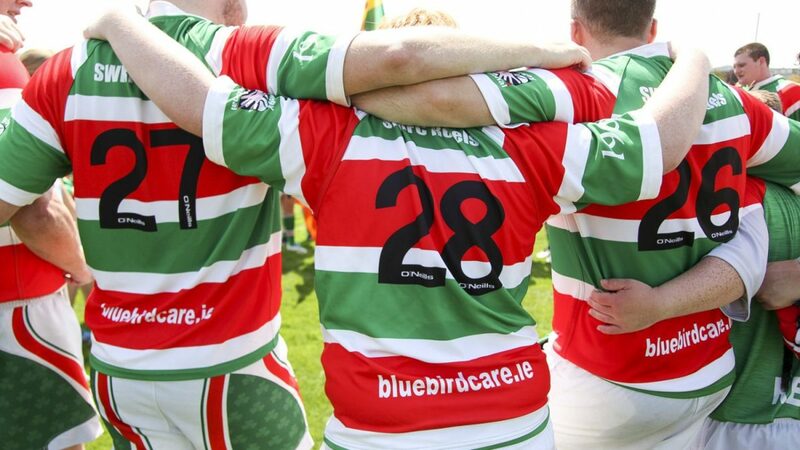 The event, which is the first officially recognised Mixed Ability test match in Italy, has been endorsed by Fir, the Italian Rugby Union. 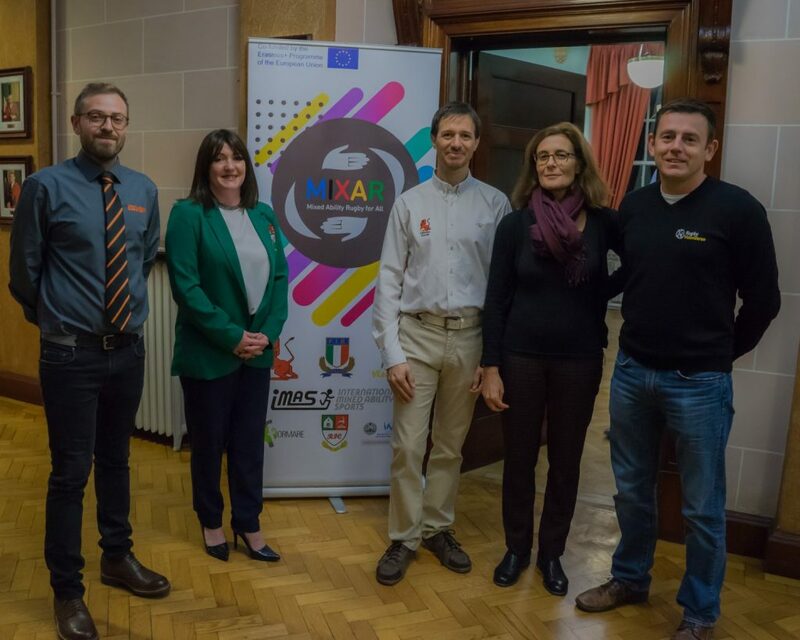 The event is part of a wider promotion of the Mixed Ability Model in Italy and Europe, thanks to the success of the Erasmus+ Sport “MIXAR” project. 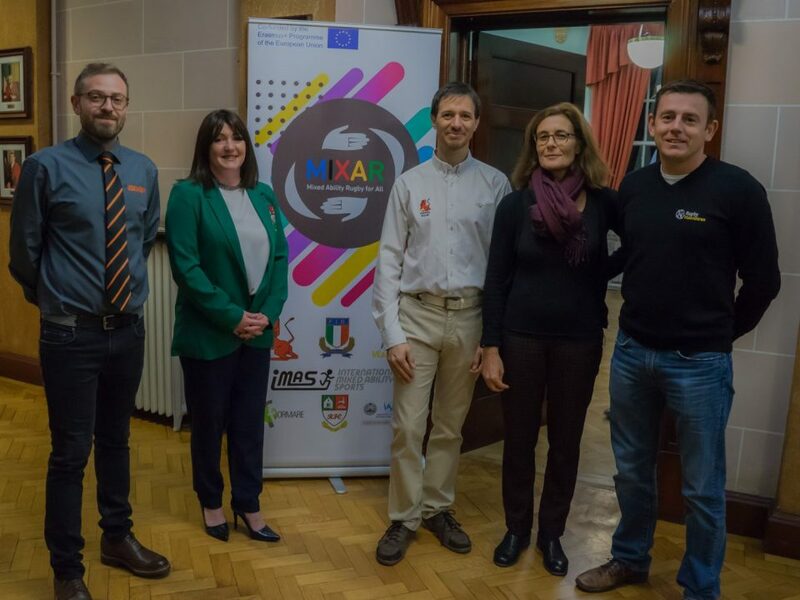 The 2-year European Commission-funded project sees IMAS, FIR and Sundays Well Rebels working alongside other European partners such as Federación Española de Rugby, Rugby Vlaanderen, Per Formare and the University of Salamanca to support other clubs to start their Mixed Ability journey. 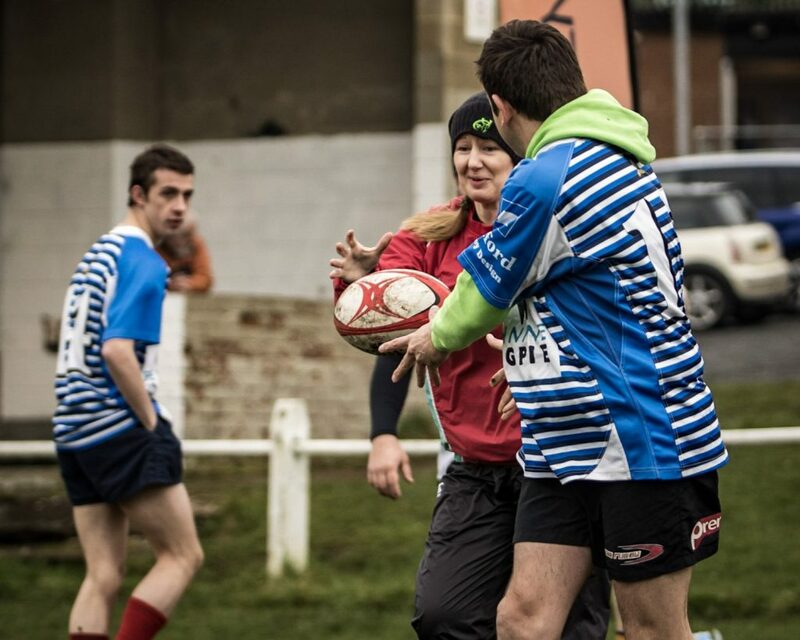 Mixed Ability rugby encourages the participation of players of all ability and experience in the same community teams, abiding by World Rugby Law for XV-a-side game. 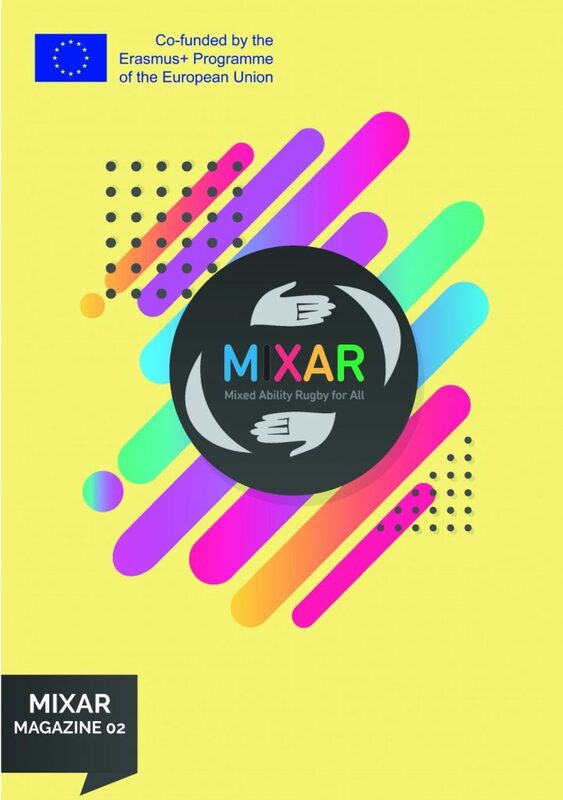 Mixed Ability teams are “just another team” in mainstream clubs, playing regular fixtures against other clubs, social sides or selection, without classifying, separating or identifying players according to their abilities. 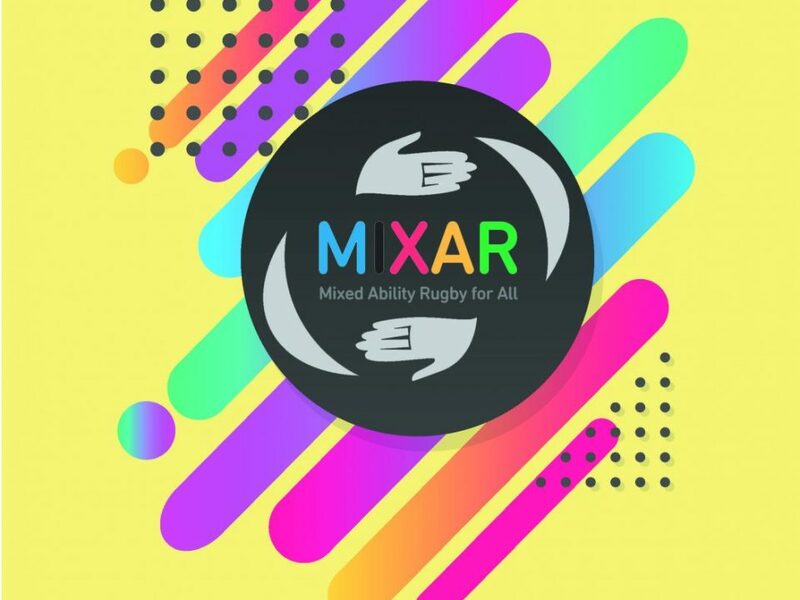 Saturday will represent an incredible opportunity to promote the MIXAR project, give real meaning to rugby core values and see in action the transformative power of our Game! Patrick Sweeney –Sundays Well Rebels’ captain– added: “It’s a magic moment for our Club! We’ve just been awarded the organisation of the next IMART world cup in 2020! We want to thank VII CROn for the invitation. 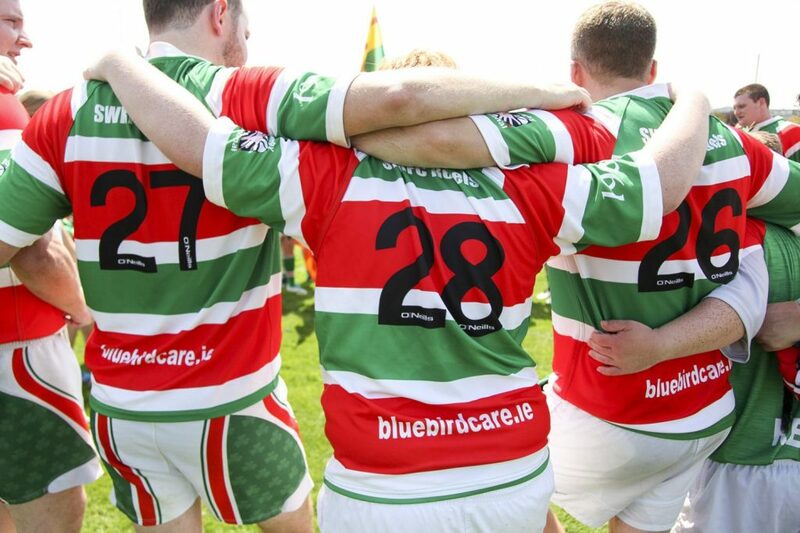 We look forward to touring to Italy, meeting new and old friends and playing our best rugby to inspire other clubs in Ireland and across the world!”.